Here at Lodge Farmhouse Bed & Breakfastin , we can accommodate our visitors with comfort and convenience. We pride ourselves on making all our guests experience a friendly and enjoyable experience. 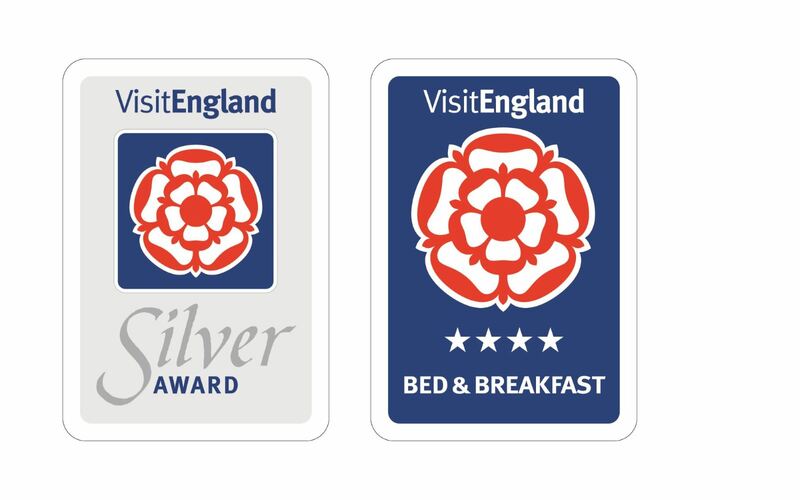 We are proud to have received a four star award for our Bed and Breakfast service from Visit England; as we strive for a welcoming and perfect stay. The cost of our Bed and Breakfast is £45 per person per night, our check-in time is between 4.30pm and 7.00pm. However, if you require an additional time to check in, it will need to be arranged before you book. You are able to cancel your booking without charge up to 2 days before 12.01am on the day of check-in. After that time, the value of the first night will be charged. Your stay and accommodation is the most important factor for us to consider and we can happily say that is exactly what we do. Here at Lodge Farmhouse Bed & Breakfast, we strive to meet each and every one of your requirements, regardless of what they may be. Whether you require a spacious double room or twin room with a WC ensuite, the team here at Lodge Farmhouse are able to tailor to all your needs. Unfortunately, dogs are not permitted in the bedrooms but are more than welcome to rest and sleep in the basket provided in our utility room. We are sure they will love the spacious area surrounding the Lodge Farmhouse to exercise and play. There are many things to do when you stay here with us, the area of is an incredibly beautiful place to stay; no we aren’t being biased because it really is! 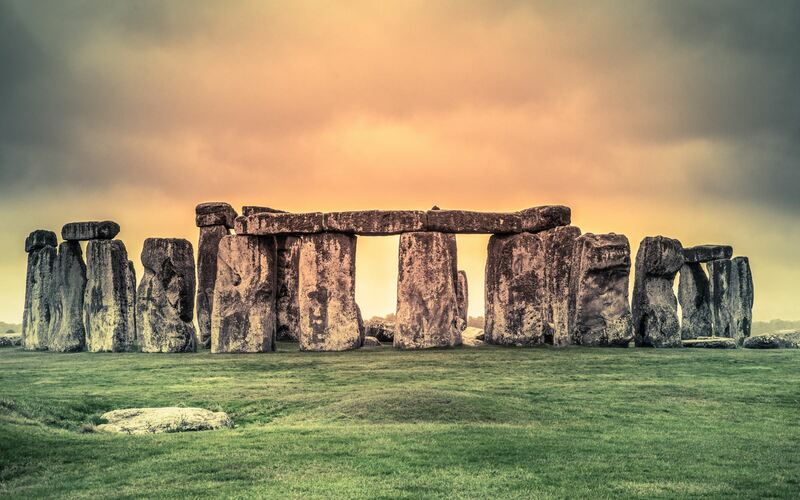 Visit our ‘Places To See’ page to find out exactly what there is to do within . Here at Lodge Farmhouse Bed & Breakfast, we have beautiful and spacious double rooms for those who require extra space throughout their stay with us. Alternatively we have the option of our twin rooms, perfect for those who would prefer two separate beds. All our rooms have heated bathrooms installed and coffee and tea making facilities. Digital television, wi-fi access and good mobile telephone reception are also key aspects to our rooms. Unfortunately smoking is not permitted in any of our rooms as the Lodge Farmhouse is a non-smoking establishment; this is to keep hygiene and cleanliness to the highest standard. If you are looking to stay within the area of , and would like to stay in beautiful accommodation with stunning views; there is no better place than Lodge Farmhouse Bed & Breakfast. If you require any more information regarding our accommodation, prices or local attraction, please don’t hesitate to call us today on 01725 519 242.